In the show, panelists race against a time limit of just three minutes to improvise their way to a destination. They begin from different starting points and must use an assortment of randomly assigned objects, companions and modes of transport, but they must keep all with them when they travel. They also have to overcome another panelist, who will improvise obstacles to try and stop them. ‘All Of Whine and Space’ presents ‘WHINECAST’! 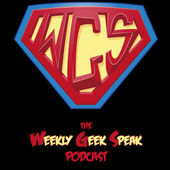 @ChrisSykes108 and @billowl are two cheeky geeks who love to share their musings with the world. 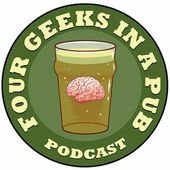 Join us for discussions on Lost, Doctor Who, James Bond, life, the universe and everything! 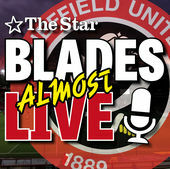 A weekly Sheffield United discussion programme brought to you by the Sheffield Star. Each week we analyse the latest from Bramall Lane and look ahead to the next fixture. 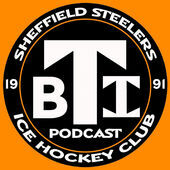 The home of the Breaking The Ice Podcast, the official podcast of Frozen Steel Blog and unofficial podcast of the Sheffield Steelers Ice Hockey Club. Hosted by Alan Claringbold and Mark Duell. 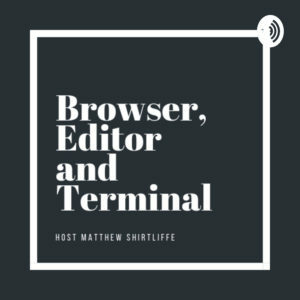 The podcast of the software developer Matthew Shirtliffe. 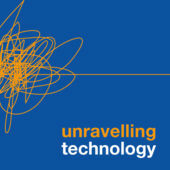 Opinions and thoughts about technology, software development and business. Interviews with professionals and business owners to help me improve my knowledge of how to build better products and services. 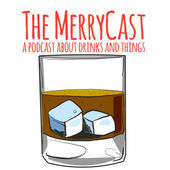 I hope you enjoy and learn something from these podcasts and thanks for taking the time to listen. 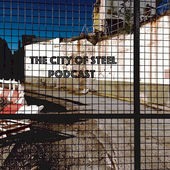 City of Steel is a narrative-heavy AP (actual play) podcast using the Dresden Files RPG system, set in Sheffield in the throes of a supernatural masquerade. Hello and welcome, we are ‘Cornucopia Radio’ and we make amazing audio! 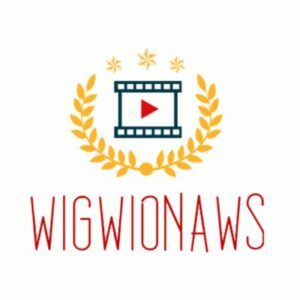 We’re an open platform for writers and performers; allowing anybody from anywhere in the world to create original sketch comedy, radio drama, monologues, streams of consciousness, documentaries and whatever else needs space to grow!! Come innocents & listen to adventures in the dark world of Demipia. A edited, actual-play 5th edition D&D podcasts of mystery and danger. In our inaugural podcast, The Mine Children, a party of 6 strange characters make their way to the village of Goll’s Fall. Some seek glory, some seek enlightenment, some seek family, some seek revenge. What they will find will shake them to the very core, if they manage to survive. 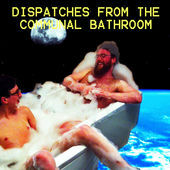 Music and comedy and bathrooms (and anything else really) with Sam Bradley and Chris Delamere. Sam and Chris bring in audio dispatches from the outside world, Sam doesn’t know what Chris has brought, Chris doesn’t know what Sam has brought, they listen to them together and see what happens. 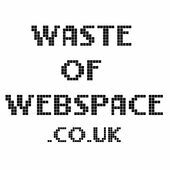 A freelance writer with experience of commercial content creation and journalistic opinion and feature writing. Hello! We’re Gav and Kyle. Each week we come together and record this podcast for you. The idea is you get to hear us chat about our week. Ideally there should be some funny bits in it. The honest personal short stories can be transformative. That’s why I am here. To give back what I’ve learned. Chats over a coffee style. 3 min to 15 min episodes. It is never what you expect.. I redefined meanings in my life by talking myself in/out Short for daily dose of side tracked wisdom. The Interesting People Podcast interviews people with fascinating tales to tell. Hosted by Philippa Willitts, an experienced British writer and podcaster, the podcast looks at people’s lives and the tales they have picked up and lived. With insightful questioning and subject matters that range from sensitive to bold, Philippa and her guests truly get to the heart of the matter. 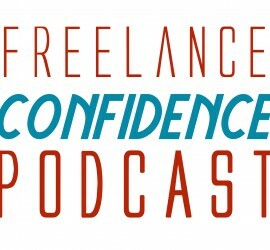 If you would love to be interviewed, please apply to be on the podcast here. 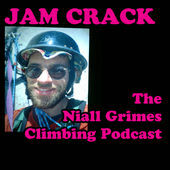 Irish / Sheffield climber and author Niall Grimes in conversation with top dogs, cool cats and committed crag rats from the neighbourhood and the international climbing scene. Also classic climbing stories read aloud for your aural pleasure. Life’s a Pitch brings together bizarre and strange and ultimately un-makeable film ideas and pitches for your enjoyment! 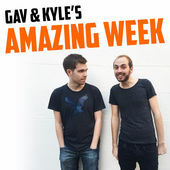 Every week our two hosts, Matt and Tom, are given a ridiculous film title to improvise a film plot out of. Will it be utter rubbish? Or will it the defining creative work of a generation? Only time will tell! 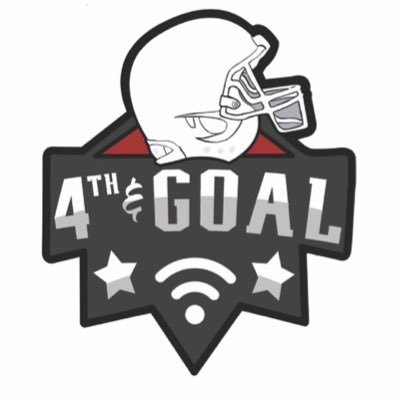 Loose Cannon is a weekly fast paced podcast by The Sheffield Revue in which members buckle down to answer the tough questions, tackle tough challenges, toss witticisms, and learn important life lessons along the way. 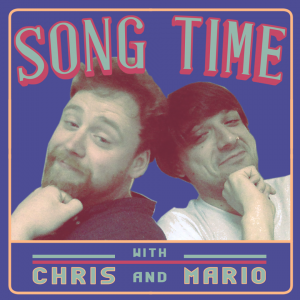 No podcast is the same from week to week, apart from the name and theme song obviously. Listen on your way to work, during a court hearing, or while hiding from strangers in a toilet, as we deliver humorous ad-libs from the the dying spleen of the steel city. 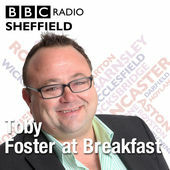 A weekly Sheffield Wednesday discussion programme brought to you by the Sheffield Star. Each week we analyse the latest from Hillsborough and look ahead to the next fixture. Every day thousands of Sheffield Wednesday fans come together to discuss all things about the Owls, and more random subjects. 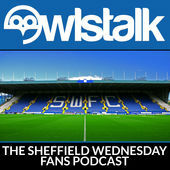 As the biggest, busiest and best SWFC forum with many different diverse viewpoints there is always plenty to talk about, and that is what we try to do in the Owlstalk: The Sheffield Wednesday Fans Podcast! Sometimes we have to put the football to one side and talk about the people that make our club and community what it is: the fans. 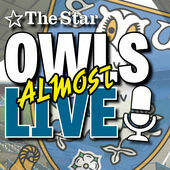 Feel free to get involved and post your feedback, thoughts and contributions on the forums at owlstalk.co.uk! 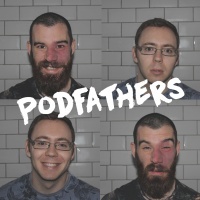 Welcome to Podfathers, the weekly podcast about fatherhood, hosted by dads Andrew Tregoning and Graham Smyth. 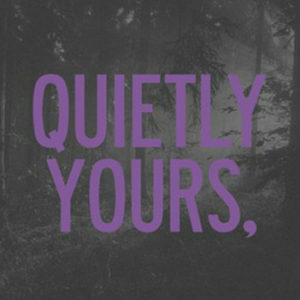 Inspired by classic radio dramas, Quietly Yours is a horror anthology that brings you a chilling new tale of terror each episode. Not safe for bedtime! 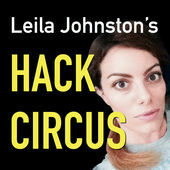 Welcome to our new scifi comedy audiodrama ‘Pod To Pluto’ and say hello to ‘Jemima Belafonte’ and her ‘Pod’ computer. As they try and keep each other company during a very long 4.6 billion mile trip to Pluto (to boldly go switch off a lightbulb. Written by Peter Richard Adams. Starring Laura England and Wayne Russell. 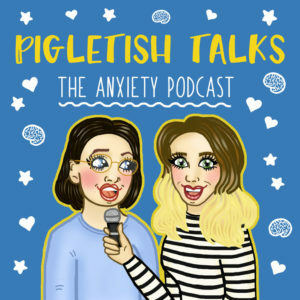 Open and honest conversations about Anxiety, Mental Health, Life, Relationships and living with Chronic Illness. Requiem For A Stream is the movie club for films you can stream. Each week we’ll be choosing a film to go and stream, then picking it apart for your listening pleasure! Sessionz was started in 2015 by Conor Nutt, Steven Watts and Tim Wakefield as a simple idea of them and their mates having fun, playing each other songs and jamming for 4/5 hours and recording it, then editing it down to just the best bits for a podcast. Whilst it began as just the three of them making a pact to meet every fortnight, hang out, play music and podcast it, others soon joined and it is evolving as a concept and also rapidly becoming a lovely big rolling musical collective of like minds. 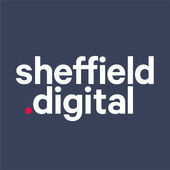 Sheffield Digital is the association for the people and businesses of Sheffield’s digital industries. This podcast features news, information and interviews direct from the city’s tech and digital sector. Unpretentious beer talk from the Steel City. 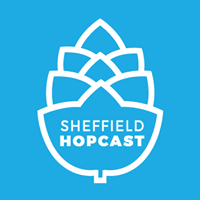 Join hosts Adam and James and friends as they discover and try new beers, meet local breweries and look at the beer scene across Sheffield. 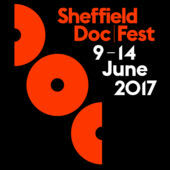 Sheffield Doc/Fest is a world leading and the UK’s premier documentary festival, celebrating the art and business of documentary. We’re a hub for all documentary and factual content across all platforms, from feature length to shorts, and including interactive and virtual reality projects. 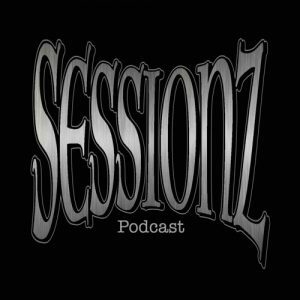 Welcome to the Site Sessions Podcast. 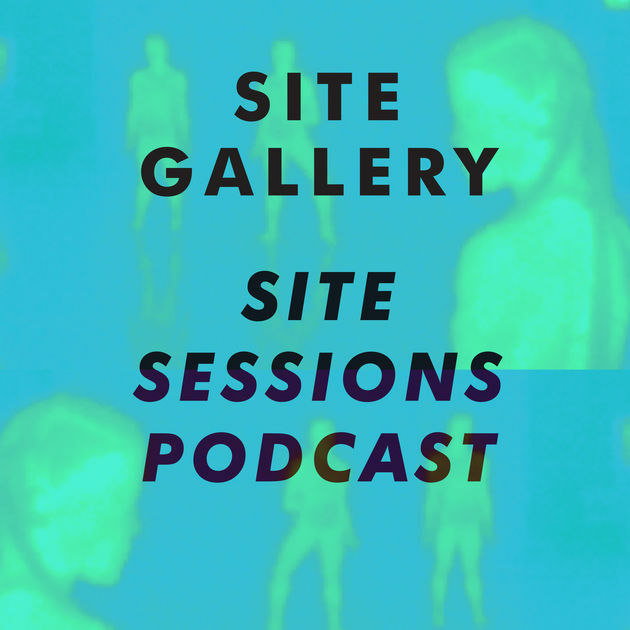 Site Sessions is a regular interdisciplinary discussion series, bringing together art, science, technology, philosophy and more. 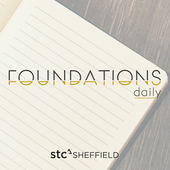 This podcast gives you the opportunity to hear some of the discussions that take place at Site Sessions events in Sheffield UK, and an extra behind the scenes discussion for further insight into the minds of our brilliant speakers. Whatever People Say Wrestling Is, That’s What It’s Not. Join three lads in chatting about all things wrestling related! We look at independent shows, WWE both old and new, and everything and anything in between. We are a church that aims to meet friends, meet God, and learn how to live life better. 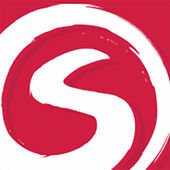 Who are Sumo Digital?’ we hear you cry! Sumo Digital are a world renowned, award winning videogame development studio based in the heart of industrial England. Sheffield to be precise. We live and breath video games on a daily basis, having been developing them for 12 years. 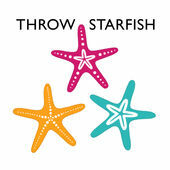 You may know us for games such as LittleBigPlanet 3, Sonic All-Stars Racing Transformed, OutRun 2 or even our most recently announced title, Crackdown 3. 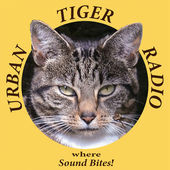 A group of Sheffield Comedians and friends coming together for a weekly radio/podcast streaming live every Sunday. A new weekly radio podcast discussing all things relevant to our amazing city of Sheffield, staring 3 co-hosts, Ahmed Jama, Taha Saleh and Yahja Hassan. Great topics, special guests. 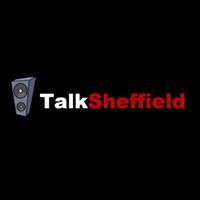 If you have a story you want to share with us get in touch via email talksheffield@gmail.com or twitter. All views entirely our own. Podcast on migration, bringing academics, policy-makers, NGOs and activists together in thought-provoking discussions. Tom, Joshua & James. The brothers King. 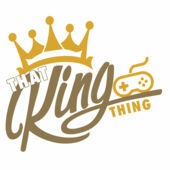 Talking games, tech and everything related. News and updates. Opinions and reviews. Fun and competitions. 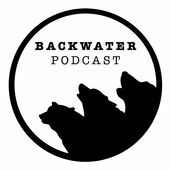 Home of the Backwater music podcast. Pete David speaks to musicians, engineers, promoters, producers… pretty much anyone involved in music. Sometimes they have a theme, and sometimes they’re a bit scattergun. Part of the Backwater Collective – we also host shows and put out records! 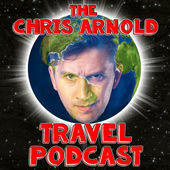 One man with average-to-poor enunciation skills podcasting his tales from around the Globe. Warning: may contain dry chat. Blow out your earholes, grab your headphones and get ready for The DeeJayOne Podcast! 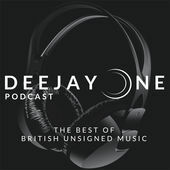 The very best music you probably haven’t yet heard, from the best singers, musicians and bands of the UK unsigned scene. 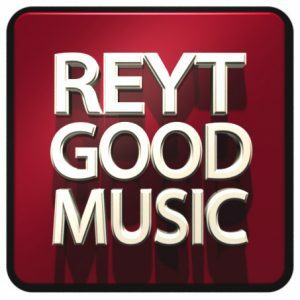 Want your music featured? Use the uploader at www.deejayone.co.uk for consideration! 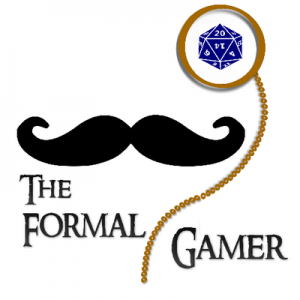 The Formal Gamer is a Dungeons and Dragons podcast from 3 old friends in merry ol’ England. 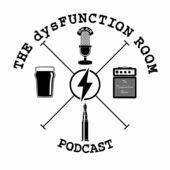 We play 4th Editions Dungeons and Dragons, we laugh at each other, we laugh at our characters misfortune, and we roll dice.Our podcast is heavy into story and role-play, but with a definite sense of fun. It’s all set in our own world (yeah we created our own world, we’re a pretty cool) called Helan Skaa. We like adventures with a touch of intrigue, a dose of danger, and always with a big spoonful of chaos. We don’t like to get bogged down in discussions on rules, which class is best. This is an adventure, so strap in and enjoy the ride. Taking a look at the week’s news and trying to make sense of it all by finding the funny side of it. 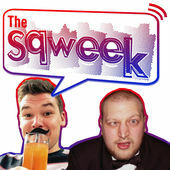 Join your hosts Luke Crofts and James Hargreaves for an irreverent chat about current events, interspersed with the very best up and coming local music. MTB, BMX, Moto & Road distribution company based in Sheffield, UK. 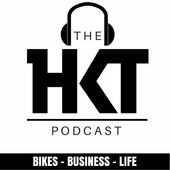 We will be chatting to various exciting folk from, professional riders, media personnel all the way through to action sports entrepreneurs. Sit back and enjoy! Life is full of stories, and whether we like it or not, they happen to us every day. So how do you tell your own story? 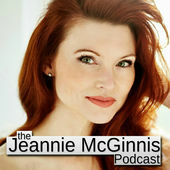 Well, sometimes a personal narrative can be made much easier if you create a narrator and in our new podcast; that’s exactly what Jeannie McGinnis has done. She uses the character of ‘Kathyrn McKenzie’ to tell her diverse stories, ranging from the alluring lights of beauty pageants to a descent into the murky shadows of the Red Light District. From ‘Alaska to Texas’ and ‘Irkutsk to Koh Samui’; Kathryn learns from both the mundane and the extraordinary, all the time recounting her humorous and sometimes gritty experiences. Join us during your drives, walks, and naps, as we share our brotherly bickerings and pontifications from the perspective of a linguist and a philosopher. For centuries man has been fascinated by stories and once in a while, when the stars align, out of the rich tapestry of yarns comes a legend. 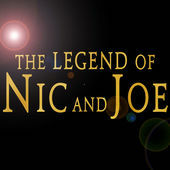 This is The Legend of ‘Nic and Joe’ Nic Bowden and Joe Lister-Streep play Nic Bowden and Joe Lister-Streep; two struggling sitcom writers with a deadline to meet, but a severe case of writer’s block. This is hardly surprising though as most of their time is spent becoming embroiled in a series of hair-brained schemes, meeting a plethora of colourful characters and indulging in a spot of casual violence. Two besties in the buff are on a mission to get to the naked truth. Yorkshire duo Jenny Eells and Kat Harbourne undress with a guest for revealing confessions & conversations. 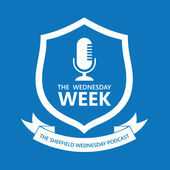 The Wednesday Week bring you all the goings on over at Sheffield Wednesday, and have a giggle along the way. Find our whole back catalogue on YouTube. 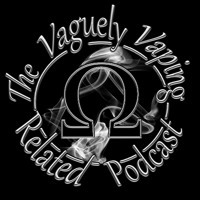 The Vaguely Vaping Related Podcast will be just that, a podcast about vaguely vaping related topics (and sometimes completely unvaping related topics!). I hope people will think it is worth listening to. 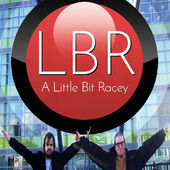 Topical, comedy podcast wasting internet space since 2012. Suitable for those going through a mid-life crisis….or any crisis for that matter. 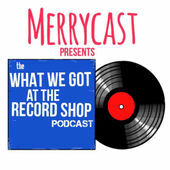 A podcast about vinyl LP records. A not-too-serious podcast about pop music on vinyl from Sheffield, UK. ‘What Is Good What Is On Netflix As We Speak’ is a podcast about TV (yes, including things that aren’t on Netflix). 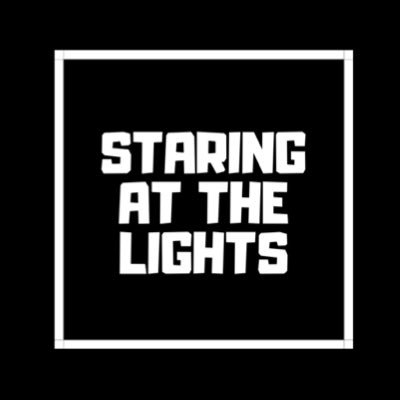 The episodes alternate between your two hosts (Max and Michael) discussing the things they’ve been watching recently and deeper looks at some classic TV shows of the last 20 years.